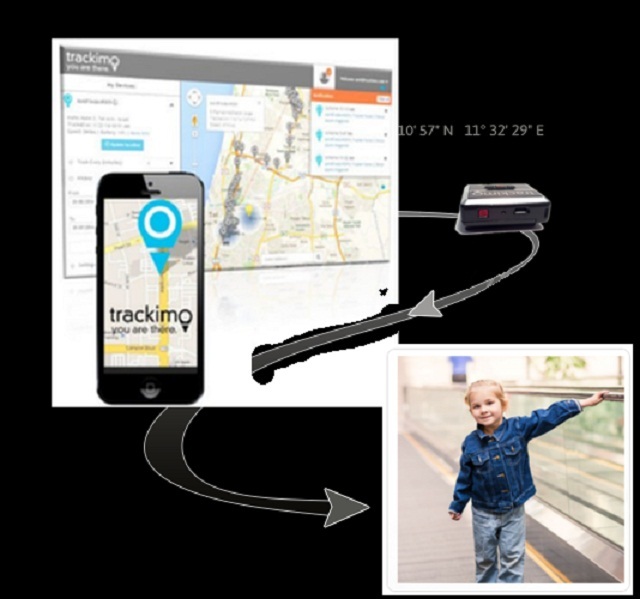 Trackimo is a 3G GPS tracking device that tells you where your loved ones are, and the best part is that it requires no monthly fees. If there is anything that everyone can relate to, it’s the panic that comes with thinking of losing a loved one. Imagine losing your child in the mall or thinking that he’s been kidnapped—that’s the kind of worry that parents go through on a daily basis, and it never gets easier. With Trackimo, you don’t have to worry ever again. Trackimo ensures that you are always connected to the ones that you love and that you always know their location, keeping you informed on their safety. Its new and improved GPS tracking system works for the safety of your loved ones, helping you keep tabs on them whenever you deem necessary. What’s even better is that it is free of charge—yes, there are no monthly fees—making it your best choice. Trackimo has two primary devices: one for you and one for your loved one—wireless, so they can connect to each other via an app on your smartphone. The app can help you follow a loved one’s position in real time and will even send you alerts if they leave the predefined safe areas. There is also a way to monitor devices at the same time and even share access to family and friends. This limited version comes at a special price and is available without having to pay for monthly fees—a short-term step for a longterm peace of mind. 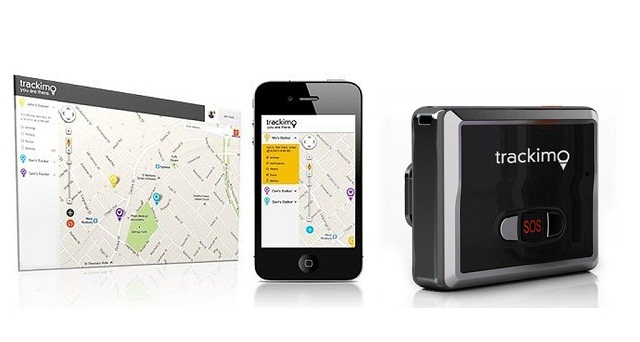 The GPS satellites enable Trackimo to tag a subject, then transmit the server through a wireless network. This is especially useful for tracking anything from luggage to children, which is pretty convenient, as far as trackers go. 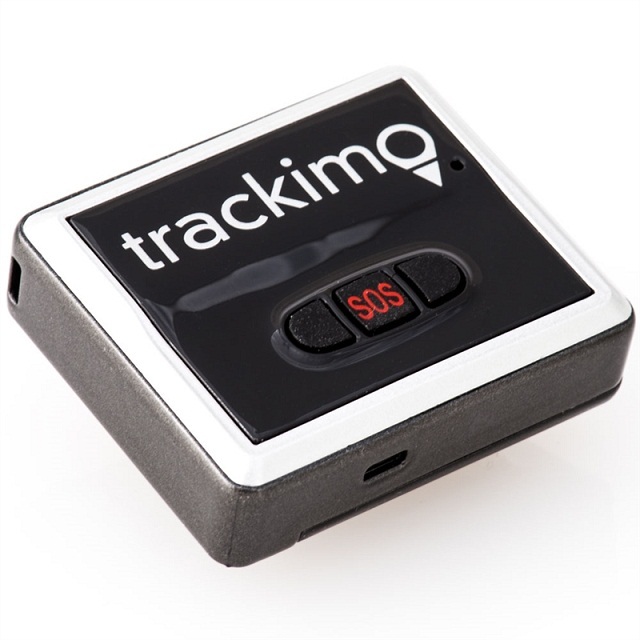 Trackimo can also record different intervals as you might see fit, ranging from 1 to 120 minutes each. Don’t worry about wasted texts, the device automatically turns off when it detects that the subject is no longer moving, saving you precious battery life. 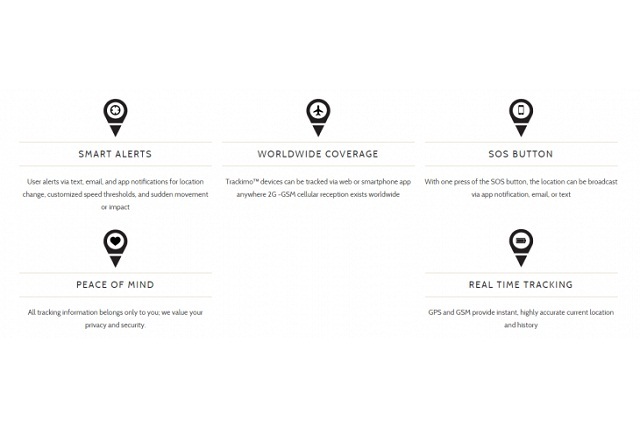 Viewing location history is necessary for those who invest in GPS Trackers, but among the most useful features of Trackimo is its emergency panic button, which alerts contacts of your location. This is especially useful for children in case they find themselves in dangerous situations or teens who get into trouble. The geo-fence feature also sets boundaries that trigger alerts when the device is outside specific areas, a lot of bikers utilize this function to keep track of their course, and pet owners take advantage of this feature as well by ensuring their pets stay within bounds. The lightweight device is a rectangular box 2.7 inches wide and 1.7 inches tall. It weighs only 1.7 ounces, which doesn’t wear down its user, and comes with a micro-USB charging cable, lanyard, and a waterproof case. It is known as one of the lightest GPS trackers in the market, but is notably sturdy and compact, its battery life remarkable for its size. Trackimo can work in both Android, Apple, and even on a personal computer by way of logging into a secure Web page. The app’s user-friendly interface also makes it easy to navigate around and create geo-fence zones. To get started on your Trackimo, activate your device by logging on to the official Website and register your device. Follow the instructions and start breathing easy—it’s the start of a safer lifestyle for you and your family.